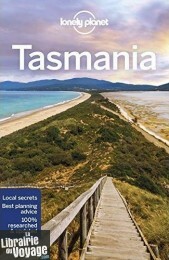 Lonely Planet Tasmania is your passport to the most relevant, up-to-date advice on what to see and skip, and what hidden discoveries await you. Explore the darkened underground galleries at MONA, learn about convict history at Port Arthur Historic Site, or hike spectacular Cradle Mountain; all with your trusted travel companion. 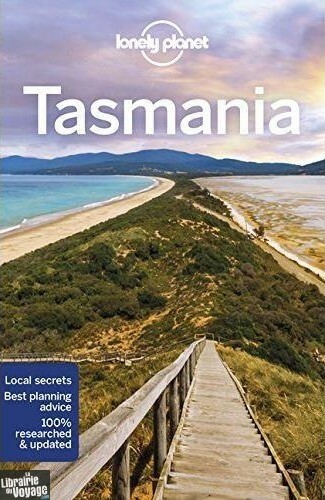 Get to the heart of Tasmania and begin your journey now!